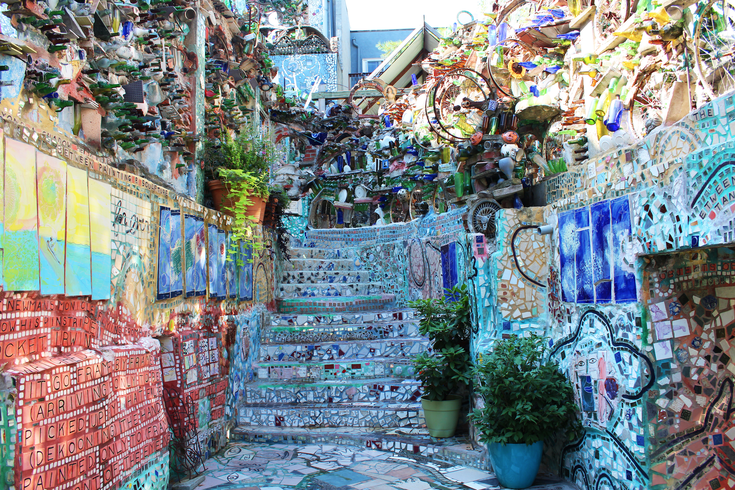 Philadelphia's Magic Gardens is a place you need to see for yourself, with personality all its own. Philadelphia's Magic Gardens' popular series, Twilight in the Gardens, will return April 27. On the fourth Friday of the month, through October, visitors will be treated to live music, craft-making and a tour of the mosaicked space. Everything will take place after-hours, from 7 to 10 p.m. The series is also BYOB, plus attendees are encouraged to bring blankets to sit on and snacks to eat. Below is this year's Twilight in the Gardens schedule. Tickets, which are $20 for adults, are available online each month. Students, seniors and members receive a discount.